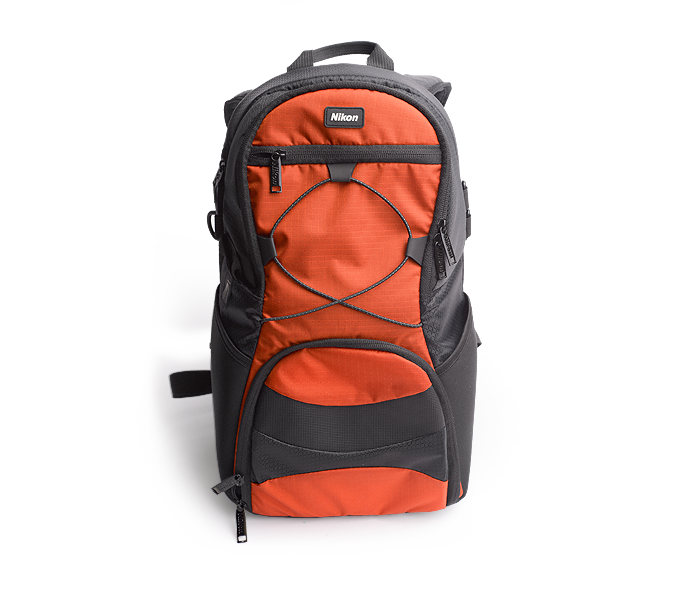 Durable material and padded construction provide protection for your valuable camera gear. Sleeve fits small netbooks and popular mobile table devices. Ergonomic buckle harness offers comfort and security. Built in rain cover and tripod holder. Large zippered accessory and snack pockets.